I have a wonderful set of friends who are helping me spread the word about the launch of Heart Search: Betrayal, through my blog tour. When you’re independently published and have to arrange all your own marketing, friends who are willing to give up their time and space on their blogs are more than worth their weight in gold. 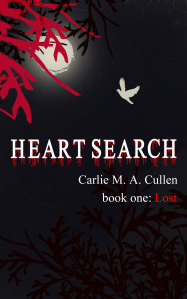 Today, the wonderful Emma Biddulph has posted her review of Heart Search: Lost, the first book in the trilogy. She will be reviewing books two and three later in the tour. Check out her review here. We also have an interview with the lovely Joy Keeney. She threw one or two tricky questions my way, I can tell you. Click to see the interview here. There will be lots more going on over the next three weeks including more reviews, interviews and exclusive excerpts and I’ll be posting every day so you can pop into the blogs and see what’s happening where. 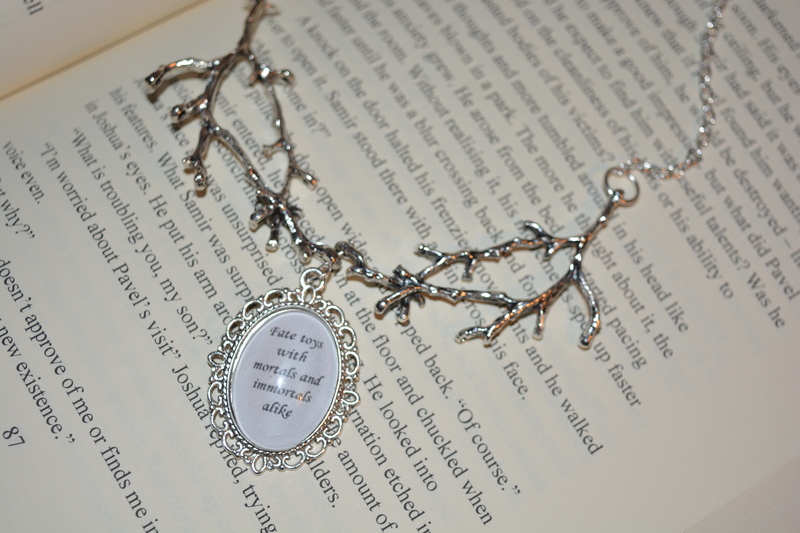 Also, don’t forget to enter the Rafflecopter giveaway. You’ve seen the fabulous prizes on offer and anyone can enter. So don’t delay, click the link below. You never know – one of the winners could be you! 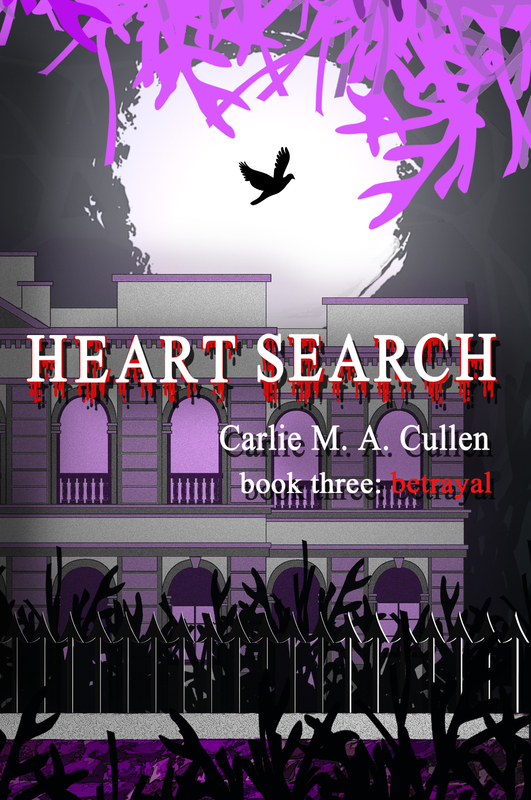 This entry was posted in Blog Tour, Heart Search: Betrayal, New Releases and tagged blog tour, blogs, excerpts, giveaway, Heart Seach: Lost, Heart Search: Betrayal, interview, Rafflecopter, review by Carlie M A Cullen. Bookmark the permalink.